VHS Rewind! – Page 2 – VHS Rewind! 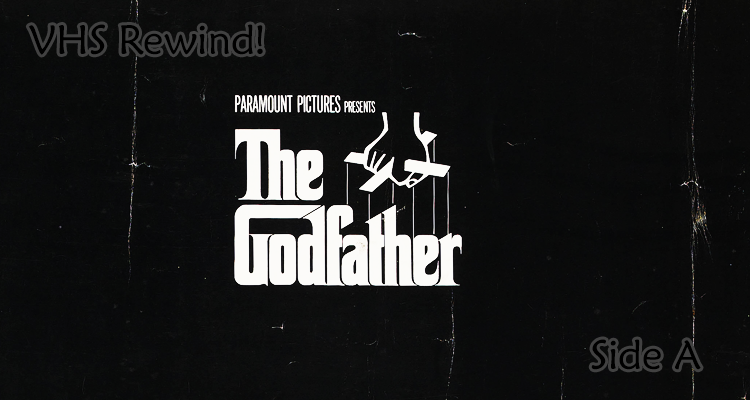 Must listen Podcast VHS Rewind! Download Stitcher Listen Directly Subscribe Mark and Chris discuss the amazing 1987 Classic, Disorderlies starring rap legends The Fat Boys! 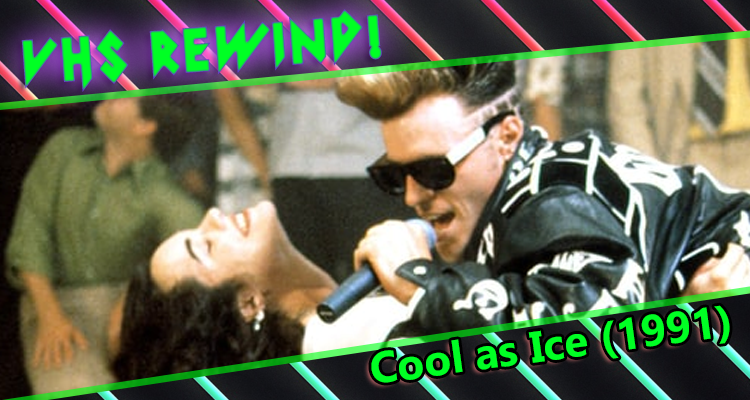 Download Stitcher Listen Directly Subscribe Mark and Chris discuss the great film ever made, Cool as Ice! Download Stitcher Listen Directly Subscribe Mark and Christopher bring more and more Christmas classics you may have never heard! Download Stitcher Listen Directly Subscribe Mark and Christopher discuss the strange and sometimes confusing Johnny Cash Christmas Special from 1979.